This is a bootie in leather and suede with a metalic ornament and authentic velvet. Combine it with a dress or trousers. 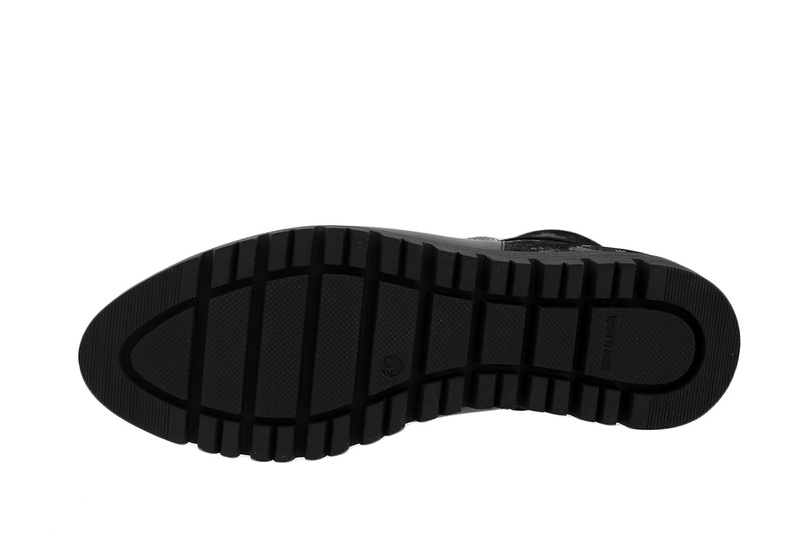 Moreover, our last 4,0 comfort insole is included! Can not find your size for the product? 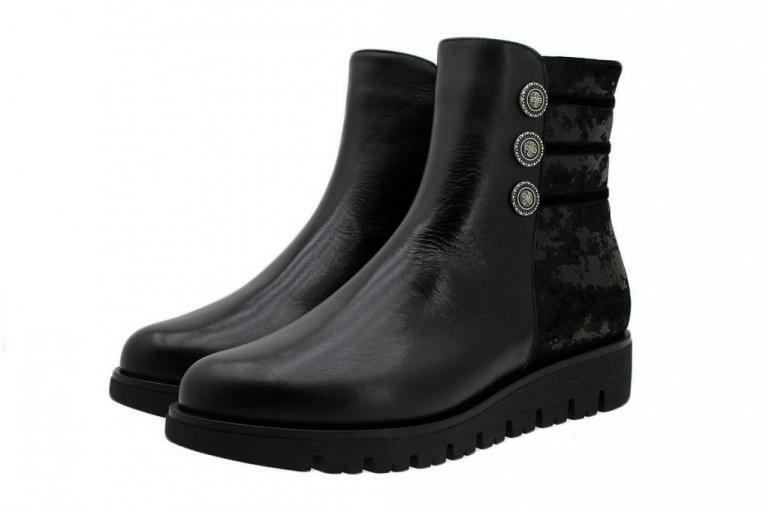 "Ankle Boot Black Leather 185719"?